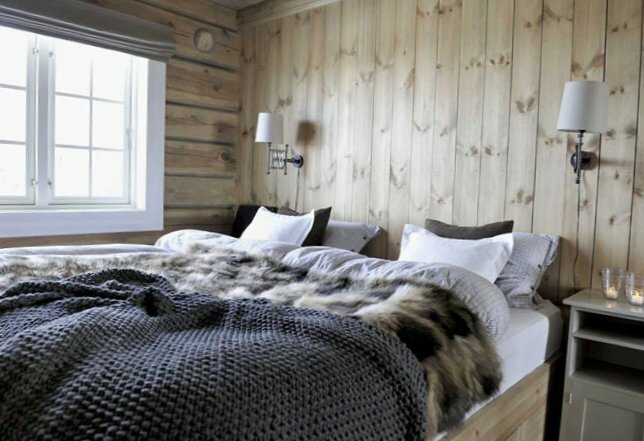 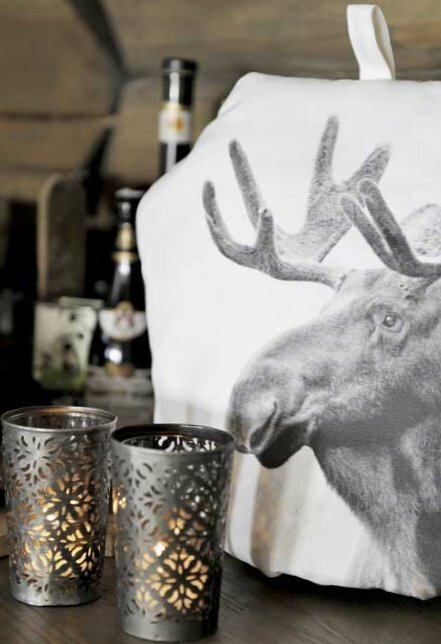 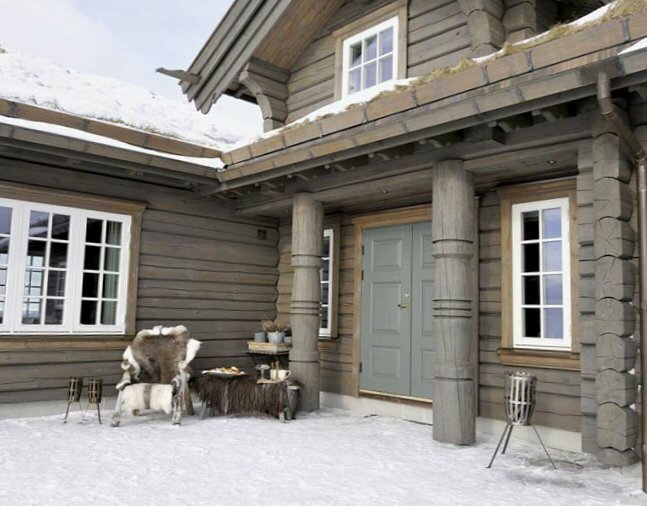 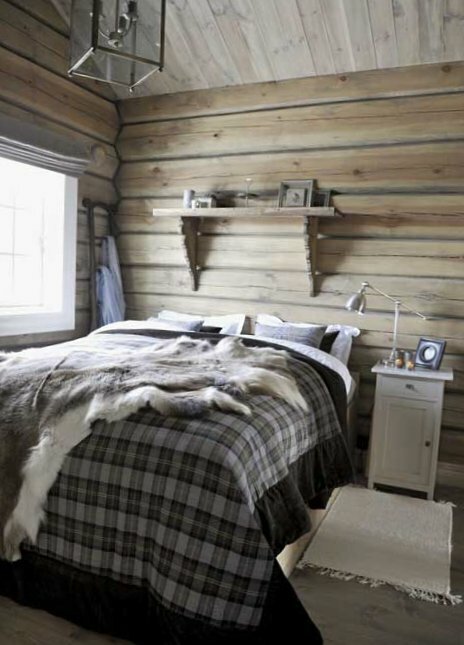 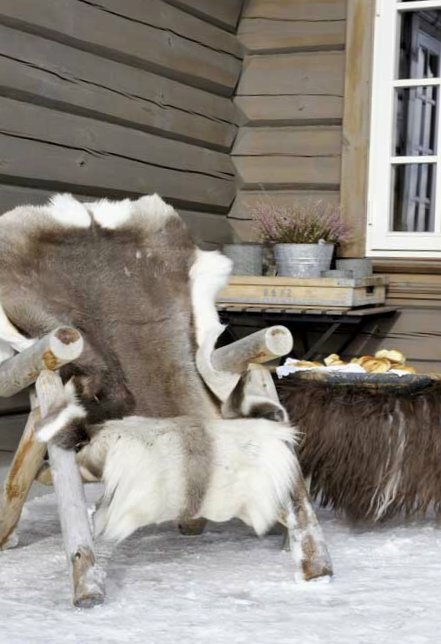 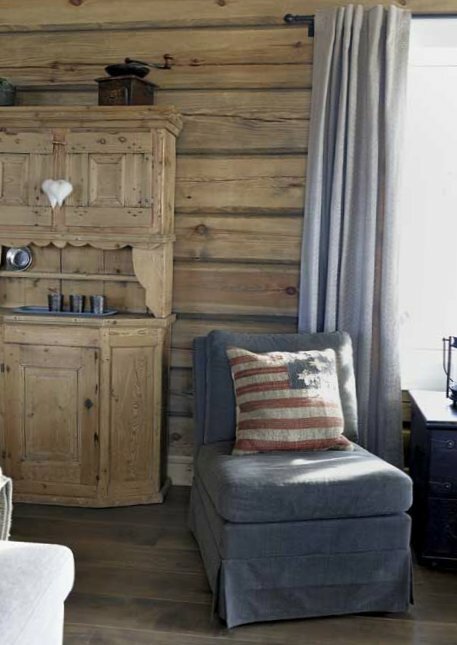 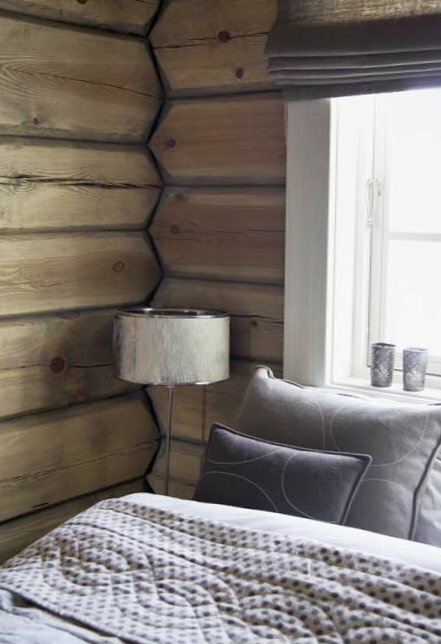 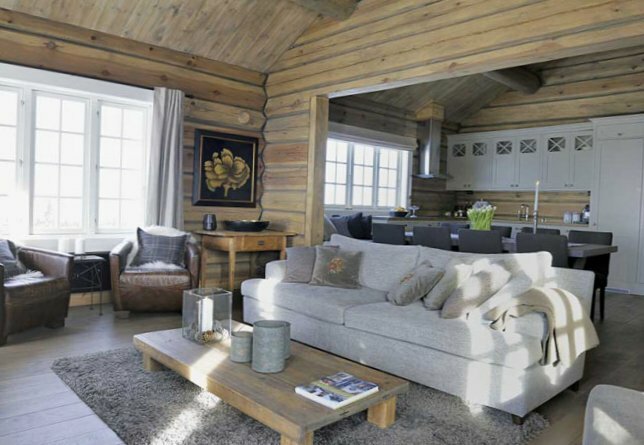 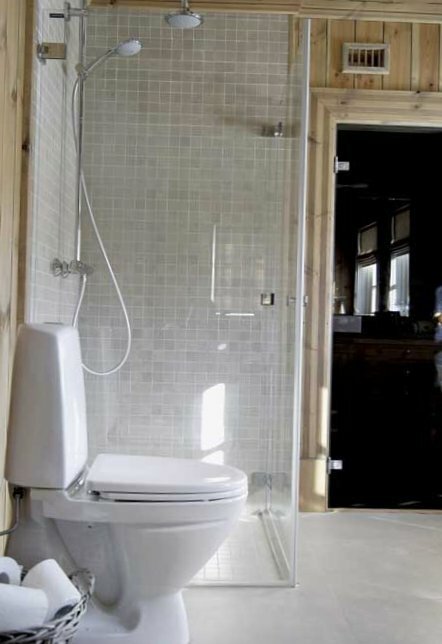 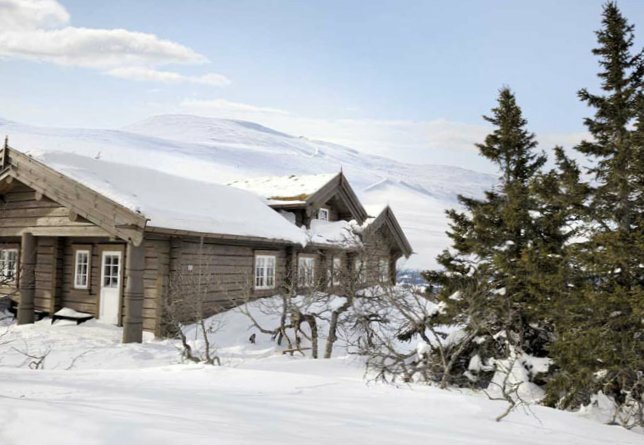 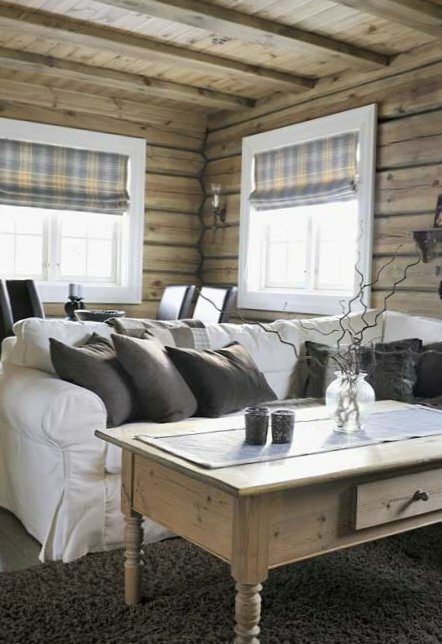 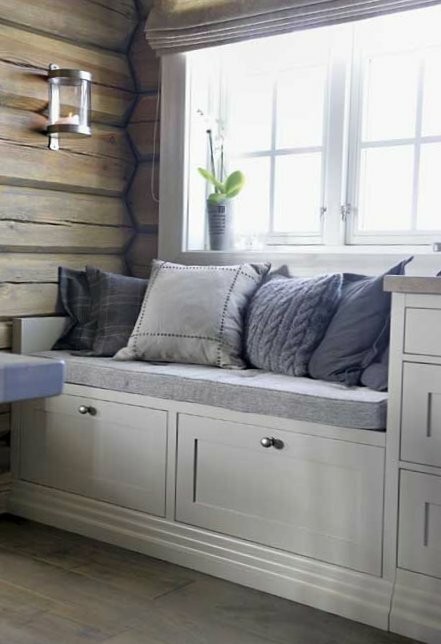 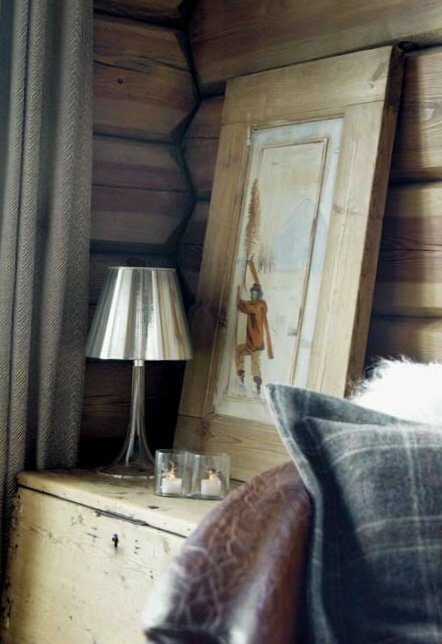 Close to the Norwegian ski resort Trysil is a cozy, literally buried in the snow, the Chalet. 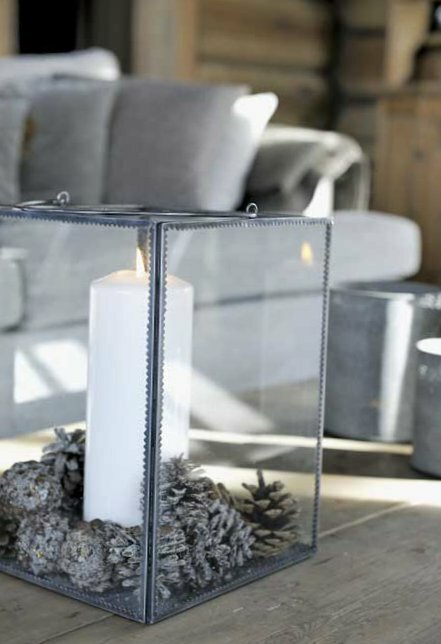 Cottage, made of light wood, became owners of real escape from the bustle of the city – in the house a lot of light and space, it is hidden from the public eye, which makes the stay even more secluded and quiet. 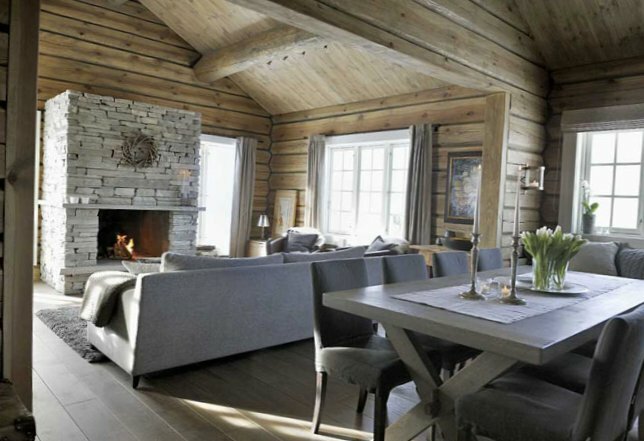 Spacious living room combined with kitchen, small bedroom and bathroom – all decorated in warm colours, the interior is dominated by natural materials: wood, wool, linen, leather, and lots of candles in the house, only reinforces the feeling of warmth and comfort. 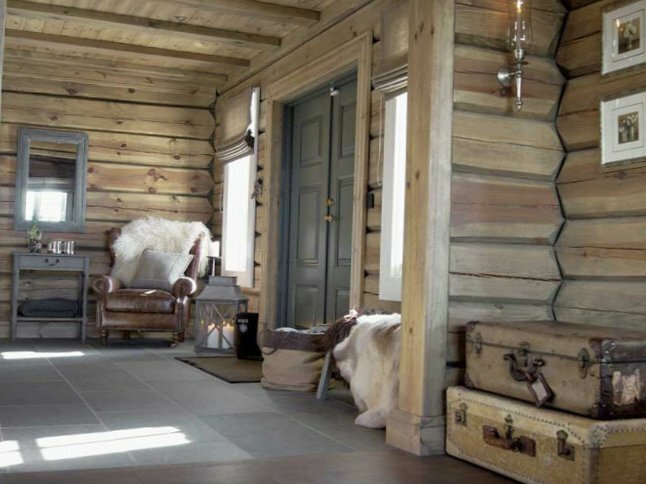 Home decoration – large fireplace, framed natural stones, and a special pride of the owners is a sauna with exit to the courtyard, so that after the pair will definitely see the snow. 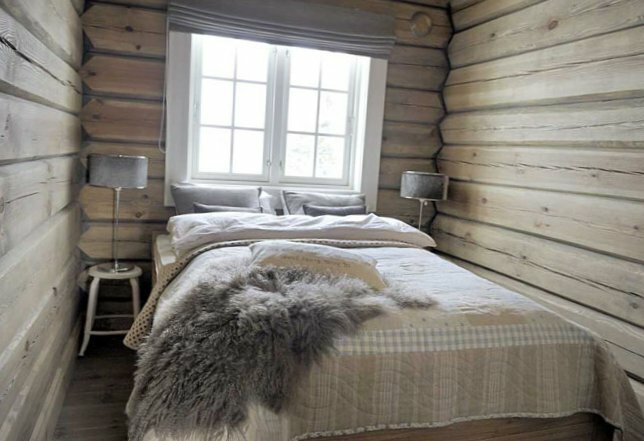 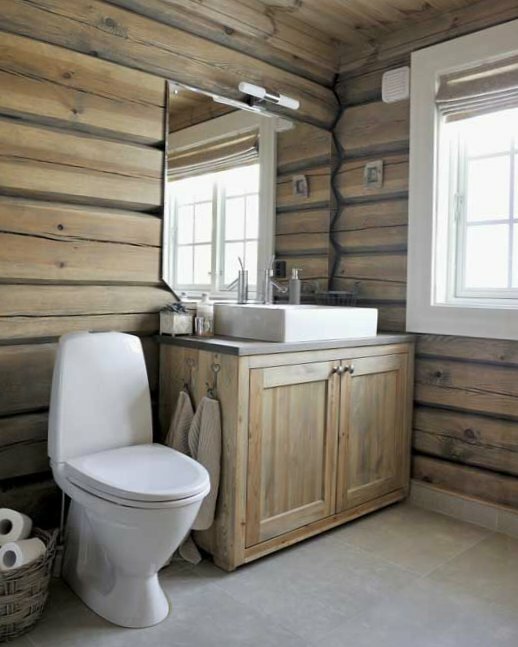 The interior is so homely and welcoming that you really want to spend the day outdoors, relax in the sauna, and then curl up in front of the fireplace with a Cup of hot chocolate. 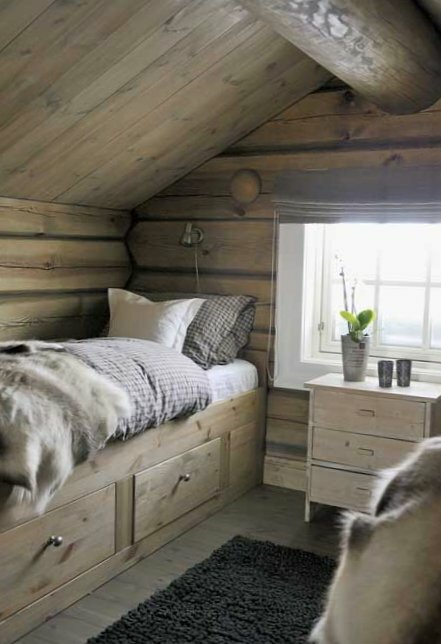 Magically!